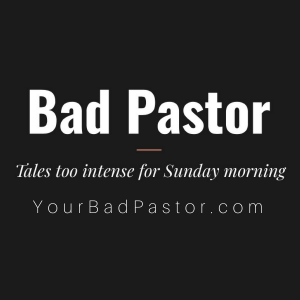 The Bad Pastor talks about the importance of taking advantage of the opportunities God brings. Along the way, he talks about Hello Dolly and not letting the parade pass you by. Seriously.